Please note: ArtLab for All Ages during Summer 2015 will be held at CMCA Bicknell, 11 Lime Street, Rockland. Dedicated to promoting dynamic engagement with contemporary art and artists, the Center for Maine Contemporary Art offers programs that fuel the imagination, stimulate forward thinking, and cultivate conversation. Expands access to the new ideas and modes of expression inherent in contemporary art. Provides authentic and experiential art education that engages local artists as teachers and mentors. Empowers individuals to explore their own capacities as creative thinkers and makers. 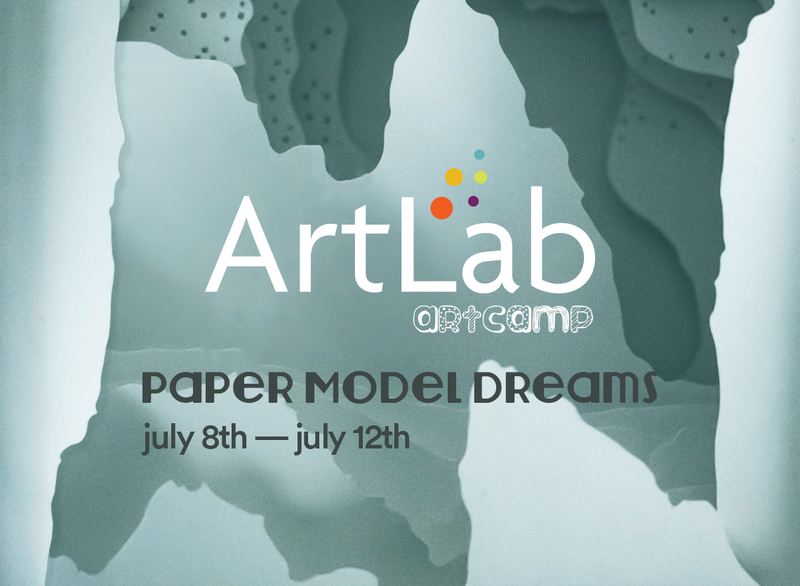 ArtLab invites participants of all ages to explore materials and transform ideas into tangible, original forms of art. Our goal is to inspire the creative process through adventurous thinking, as individuals and families discover, interact, and invent. CMCA is grateful to the following contributors for their support of the ArtLab community education program: The Bob Crewe Foundation, The Cricket Foundation, First National Bank, Margaret E. Burnham Trust, Milton & Sally Avery Arts Foundation, Morton-Kelly Charitable Trust, Nellie Leaman Taft Foundation, Stephen & Tabitha King Foundation, and individual donors. Your contribution helps keep ArtLab for All Ages free of charge and open to all, and provides scholarships for children in financial need. 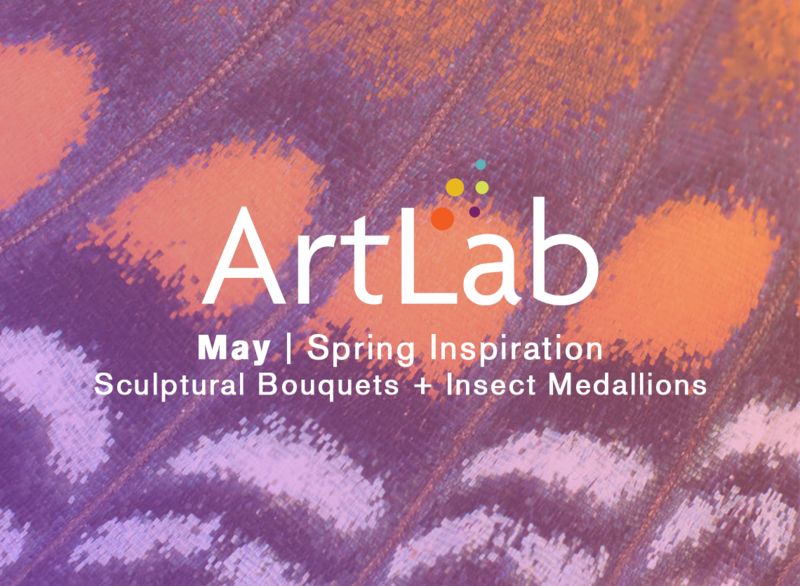 To donate online, click here and at Checkout, write “ArtLab” in Order Notes under Additional Information OR note “ArtLab” on your check made payable to CMCA and mail to: PO Box 1767, Rockland, ME 04841. Thank you! Learn more about ArtLab’s history and philosophy by viewing this PDF. Check out CMCA’s other educational program, Look Inside, and our partnership with 26 Split Rock Cove. 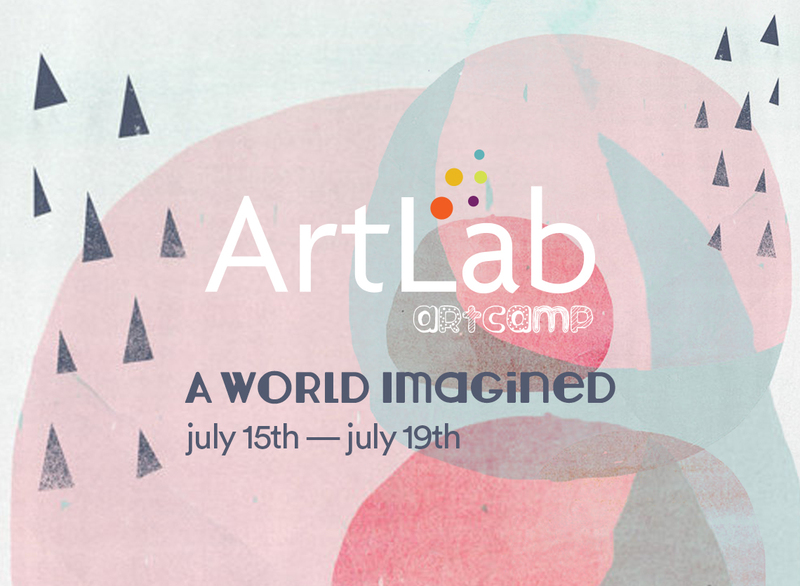 ArtLab for All Ages is FREE and open to the public. 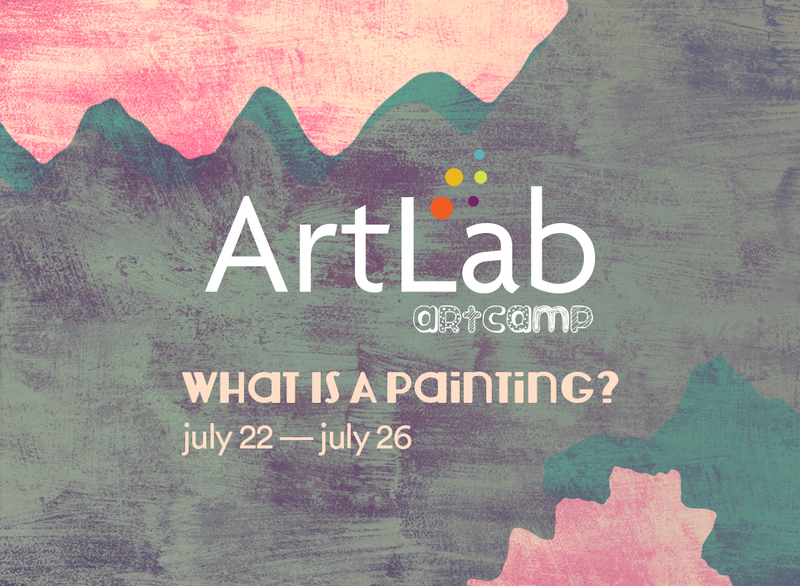 ArtLab for All Ages is a monthly art exploration program that inspires participants to think imaginatively and connectively while playfully engaging in an afternoon of art making. Lead artist/educator, Alexis Iammarino is an accomplished multi-media artist whose passion is bringing art into the community. Our after school, vacation and summer programs for kids. ArtLab for Adults is offered through CMCA’s partnership with 26 Split Rock Cove, an artist’s retreat offering workshops in art making and writing, studio space, and a rental apartment for artists and writers looking for a peaceful, nurturing environment. CMCA members receive a 10% discount on all 26 Split Rock Cove workshops. Sorry, there are no upcoming ArtLabs - check back soon! Enrollment is by mail or phone only. Full payment is required upon registration. Fees include a $25 non-refundable registration fee. Registration is on a first-come, first-served basis. Space is limited. Please call 207.701.5005 for more information. Please view our ArtLab cancellation policy here.